You are currently browsing the daily archive for November 25, 2010. All this combined means that by early next year, Inworldz will be capable of supporting involved Role Playing sims, weaponry, Combat sims, spacecraft, majot art installations along with much more. Are you ready to move your business into Inworldz? Pulse and Emo-tions have been Inworldz for some time now, both having released new RP themed products which I will showcase over the next week or so. These are high quality, sure to enhance any RP you can dream. 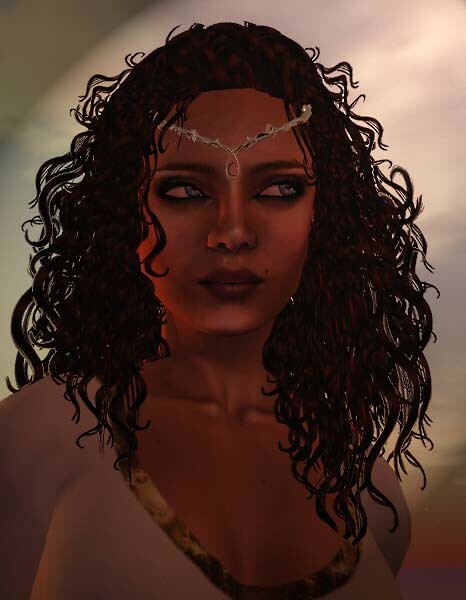 If you are considering such a move, please feel free to contact me inworld or at arabellasteadham@gmail.com for advice on developing and marketing your business. 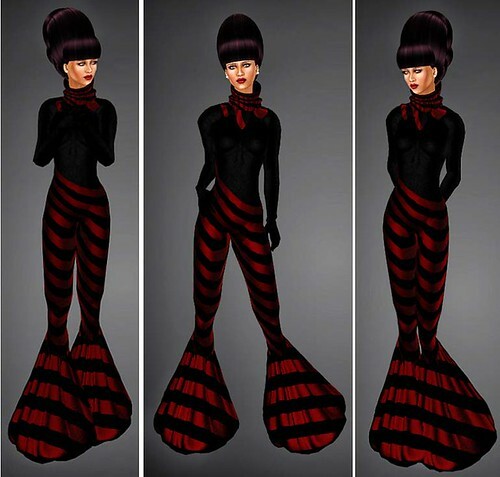 Candy Cane from Eshi – Special!